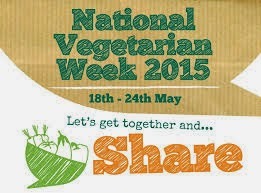 National Vegetarian Week 2015 starts this coming Monday and so I just wanted to say "Happy Veggie Week!" to all of my readers. 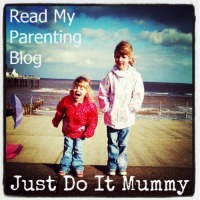 Thanks to those of you who follow my blog and recipes and leave comments. Whether you are already vegetarian, or just thinking about it for this week, then you can find some fantastic recipes in the recipe section of my blog. This week I will be featuring some delicious recipes and products to celebrate National Vegetarian Week, so watch out for furher updates during the week!